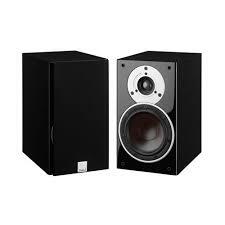 The Dali Zensor loudspeakers offer excellent sound at a budget price. They will make the entry level audiophile more then impressed. Located in the heart of NoHo, we are NYC’s premier store for high end stereo equipment, accessories, as well as new and used records. Open 7 days a week. Transit: F/M/6/N/R train to Houston/Bleecker St.